VENGEANCE! Blinded by greed and contempt, humanity has CONDEMNED itself. Today, the ZOMBIES haunt a world in ruins. A few months have passed since the beginning of the epidemic. You are a team leader in RESISTANCE. 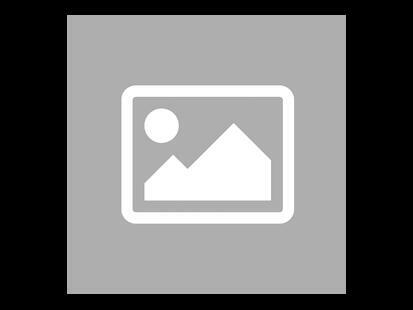 Humanity and zombies are engaged in a war of EXTINCTION. It's time to engage in a... ZOMBICIDE! Cooperation. Preparation. Progress. Extermination! Extermination! 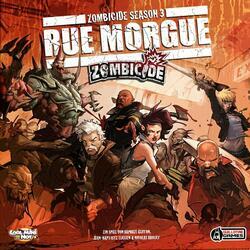 Zombicide Season 3: Rue Morgue is a cooperative game for 1 to 12 players, from 14 years old. As a game in its own right, this box can be combined with all the other products in the Zombicide range, such as Season 2: Outbreak Prison or the Angry Neighbors expansion.